There have been plenty of happy adoptions over the last couple of weeks, but there are still plenty of great dogs waiting for their furever families to find them at Orphans of the Storm®! 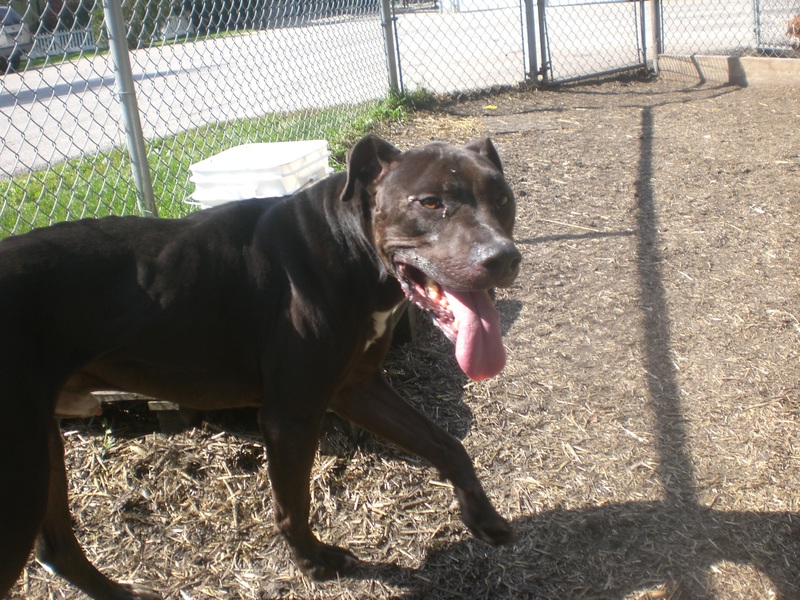 Ares the six-year-old Pit Bull Terrier mix is a staff and volunteer favorite. He even got a special shout-out on the Orphans of the Storm® Facebook page a few weeks ago! This sweet boy came from a military family who got transferred and, sadly, couldn’t bring Ares with due to breed restrictions. So that means two things: 1) Ares knows what it takes to be a great family pet, and 2) Ares must certainly be well-trained if he came from the military! 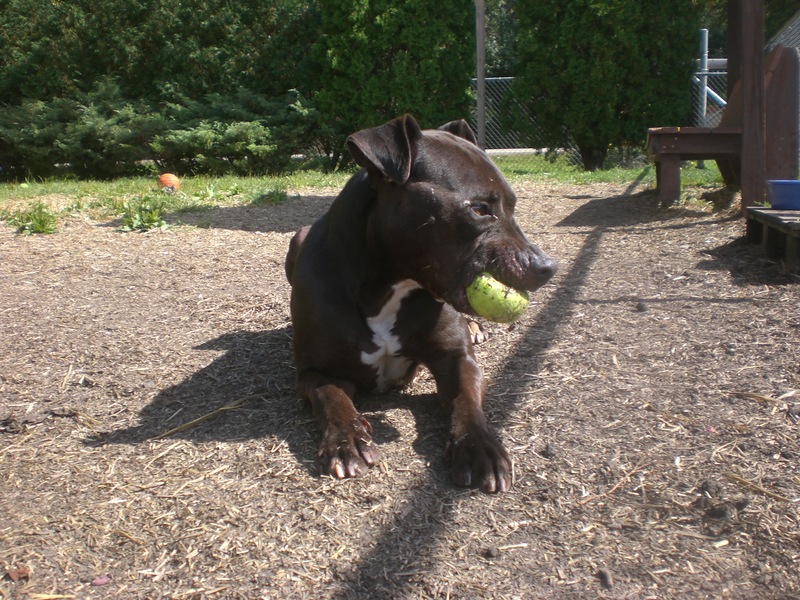 Ares is a playful boy who had a great time chasing and chewing on tennis balls while we were in the off-leash run. He even carried the tennis ball back with him once we left. 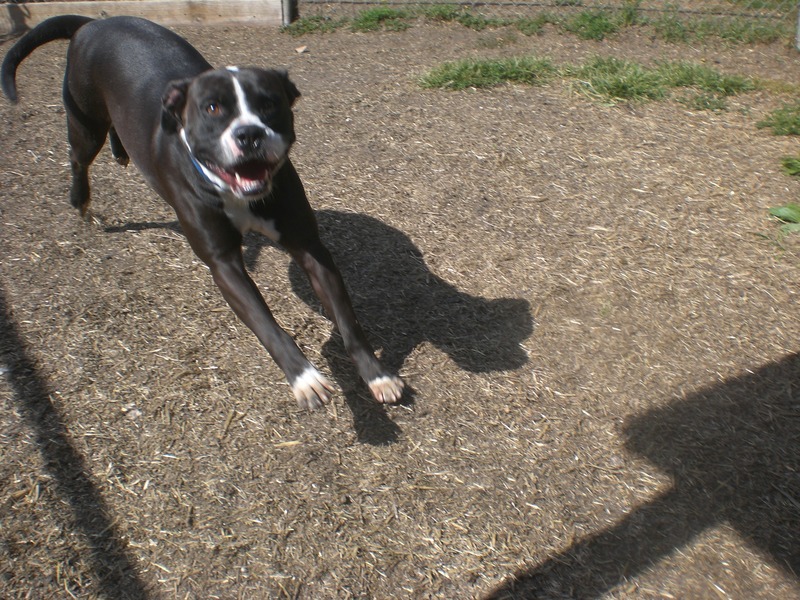 Ares doesn’t pull on the leash, but he does walk at a pretty quick pace, so he’d like a family that can keep up with him. He’s a friendly and affectionate boy who can’t wait to meet his new family. 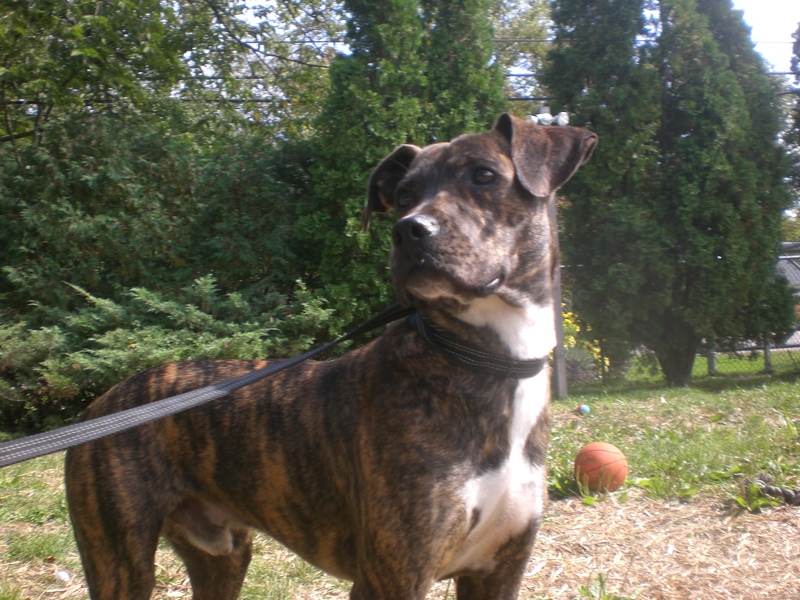 Stop by the shelter soon to find out if Ares is the companion for you! Ares loves his tennis balls! Gunther the one-year-old Boxer mix is definitely still a puppy–a big puppy! This happy boy is full of puppy energy and playfulness. He was wiggling from head to tail when he saw that he was going for a walk and quickly led the way to the off-leash run, where he had a great time romping around and exploring. Gunther certainly does not shy away from affection–he loves to give doggy hugs and doggy kisses. Gunther was sharing his kennel with another dog who has already been adopted, so he could go to a home with or without another dog. Either way, Gunther is looking for a family who will keep him plenty active. After all, he is part of the Working Group! If you’re looking for a big, friendly boy who will keep a smile on your face, stop by the shelter soon to meet Gunther! 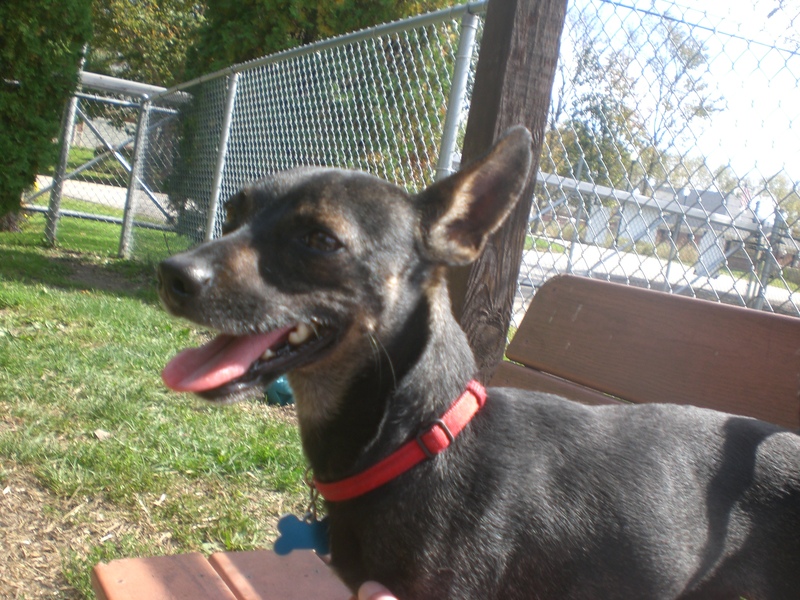 Petey the three-year-old Chihuahua mix is all about being a companion. 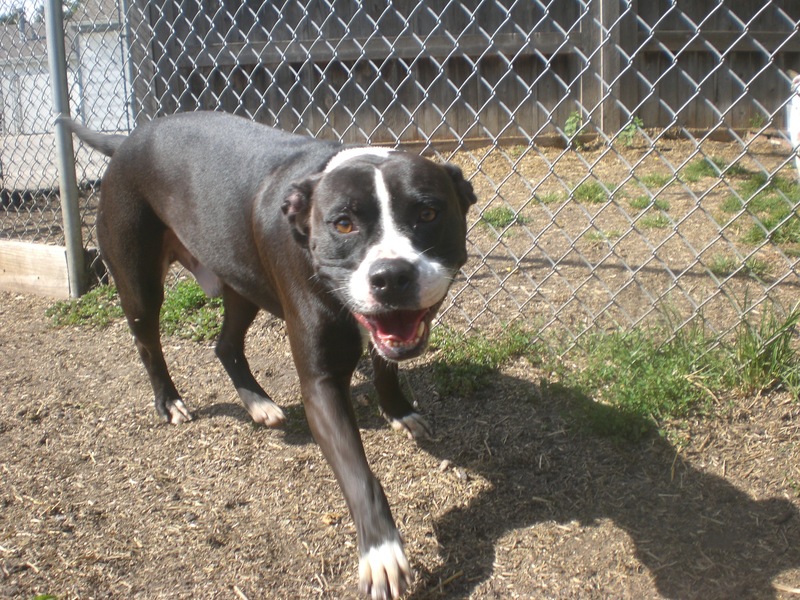 He’ll be happy to greet you as soon as you stop by his kennel, and he will be even happier to go on a walk with you and then join you on the bench for some snuggle time. Petey is a good walking buddy who doesn’t mind taking the lead. Petey always looks like he’s smiling, which just makes you want to smile back! Petey is also playful. He had a fun time running around the off-leash run with his kennelmate, Joanie (who is such a gentle sweetheart), and kept going back to the fence to say hi to the dog on the other side. 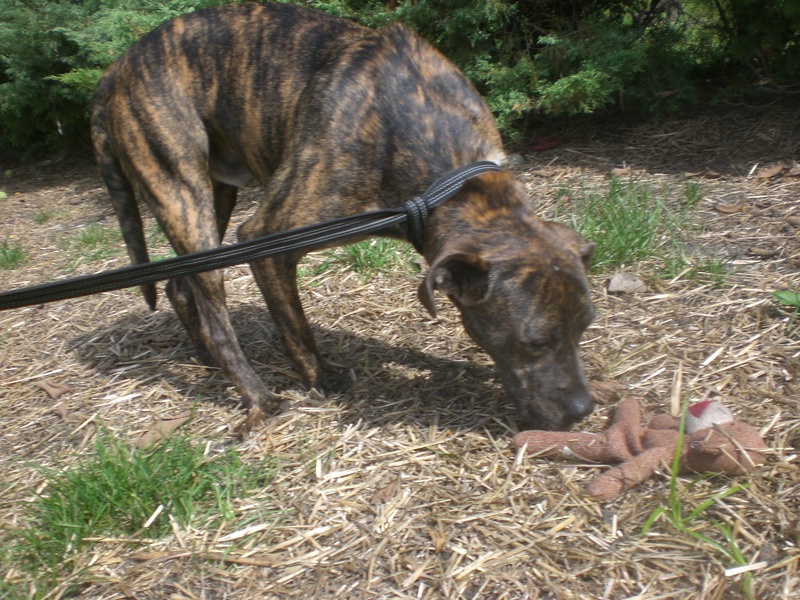 Petey is another pooch who could go to a home with or without another dog. 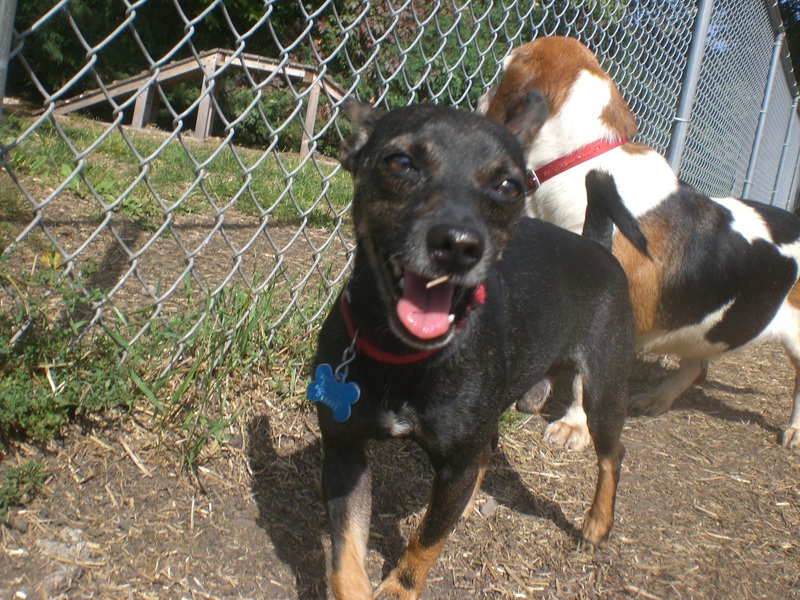 If you’re looking for a smaller furry friend who will stay by your side, come in soon and say hi to Petey! Fidelis the two-year-old Mountain Cur mix is very cute, but very shy. She spent the first half of our walk with her tail tucked between her legs, but the more time we spent together, the more she started to come out of her shell. By the end of our walk, her tail was up! Fidelis just needs a little more time to warm up to strangers, but a nice scratch on the neck is a good starting point. Since Fidelis is on the shy side, she’s also pretty slow-moving, which made for an easy walk. She didn’t pull on the leash and I was happy to let her decide which direction we took. She enjoyed sniffing around the off-leash run and investigating the different toys that were there, though she didn’t try to play with any of them yet. This little sweetie just needs someone she can trust, and she will love that person forever. If you think that person might be you, come in soon to meet Fidelis! I also saw Abby, Clint, Delilah, Dezzie, Diamond, Ebbie, Rocky, Rosco, Shamrock, Shard, Sweet Pea, Tom-Tom, Topaz, and Wilbur. And don’t forget that the Orphans of the Storm® Pooch Parade is coming up quick–Saturday, October 18! Start filling out your pledge sheets and thinking of great costumes for your pooch! Posted by Meet the Pooches on October 2, 2014 in Dog Profiles and tagged adoption, animal shelter, animals, Boxer, Chicago, Chihuahua, dogs, Mountain Cur, Orphans of the Storm, pets, Pit Bull Terrier.